Gov. 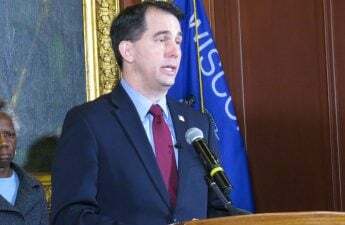 Scott Walker released more details Tuesday about his proposed tax credit policy for college graduates who stay and work in Wisconsin. 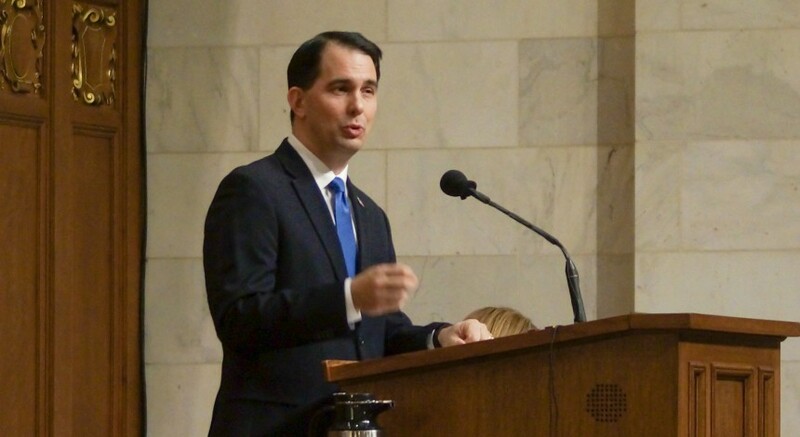 According to a press release from Friends of Scott Walker, the New Graduate Tax Credit would provide up to $1,000 per year for up to five years to college graduates who decide to live and work in Wisconsin after graduation. By making student loans easier to pay off, the proposal provides an incentive to recent graduates to return home after graduation, according to the press release. 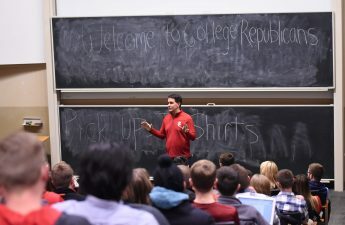 According to the campaign’s proposal, recipients of the tax credit must have completed at least a two-year degree at a University of Wisconsin institution, a Wisconsin Technical College or a private college. Before receiving any credit, recipients must also live in Wisconsin for one year. The tax credit is refundable and can be redeemed by any graduate, whether they have student loan debt or not. Analiese Eicher from One Wisconsin Now, a left-leaning think-tank, said the tax credit will not be enough to help borrowers with their monthly payments, however. Further, the policy doesn’t apply for older college graduates, who also suffer under significant student loan debt. 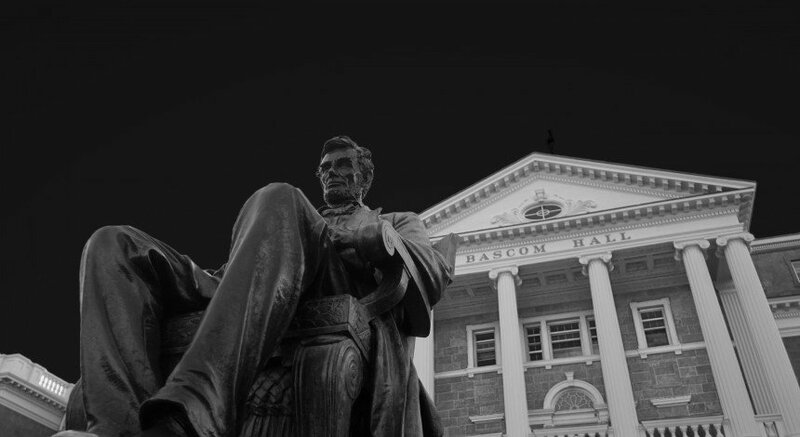 The proposal states individuals in Wisconsin will continue to have the option to refinance their student loans, but Eicher said this ignores the fact that you can only refinance with private institutions, not through the federal or state government. The ad also announced Walker’s plan to continue freezing in-state tuition for another four years. Walker will be discussing the proposal across the state over the next few weeks, according to Friends of Scott Walker.